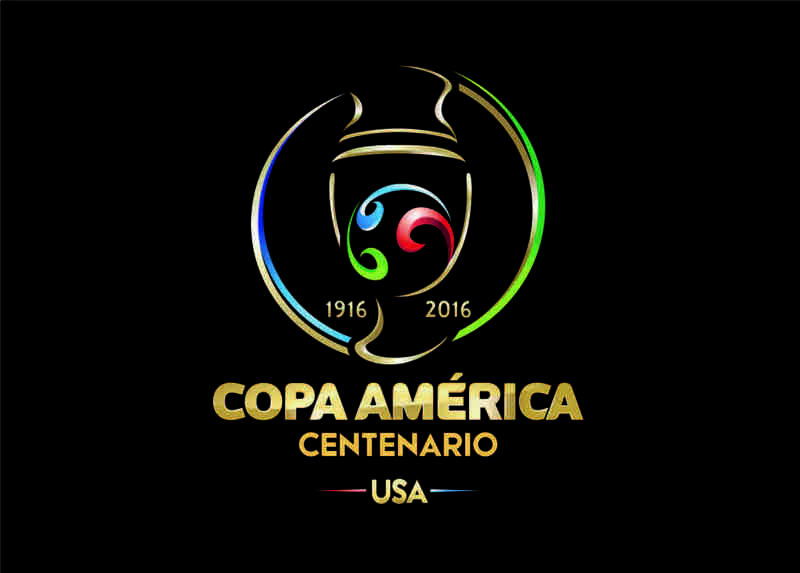 The proposed Copa América Centenario, to be hosted in the United States, is looking for a new rights holder after football’s governing bodies for South America and for North and Central America and the Caribbean announced they have ended their relationships with the marketing company Datisa. CONMEBOL, the governing body of South American Soccer, announced that Argentine company Datisa no longer will be involved in distributing sponsorship or broadcasting rights for the tournament. According to ESPNFC one of U.S. Soccer’s conditions to hosting the tournament was the removal of Datisa from the tournament, a process complicated by the fact that some sponsors and media rights already had been sold with Coca-Cola and Mexican TV giant Televisa. Concacaf said it will select new partners to sell the commercial rights along with Conmebol and local operating partners, who Concacaf did not identify. Concacaf also said the new partners will be selected in a “new and transparent process.” It did not announce any details of the process.